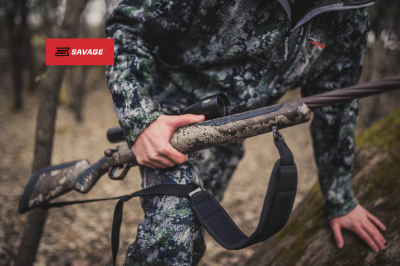 WESTFIELD, Massachusetts - Savage continues to expand its line of purpose-built AccuFit bolt-action firearms with new models for Western hunters and turkey die-hards. Savage will have these new firearms on display in Booth No. 14551 at the 2019 SHOT Show, January 22-25 at the Sands Expo Center in Las Vegas, Nevada.